Slow Motion Shot Of Urban Ornamental Rushes Backlit By The Sun. Toronto. 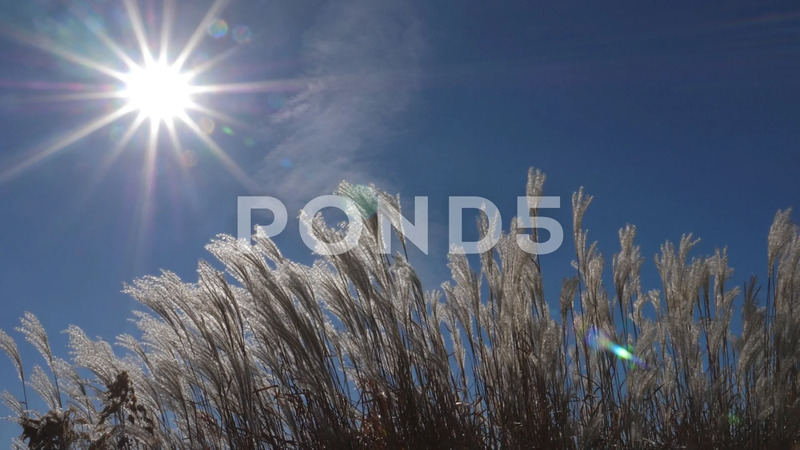 Description: Slow motion shot of urban ornamental rushes backlit by the sun. Toronto.